Thursday, January 17, 2019 • 6:00–10:00 p.m. 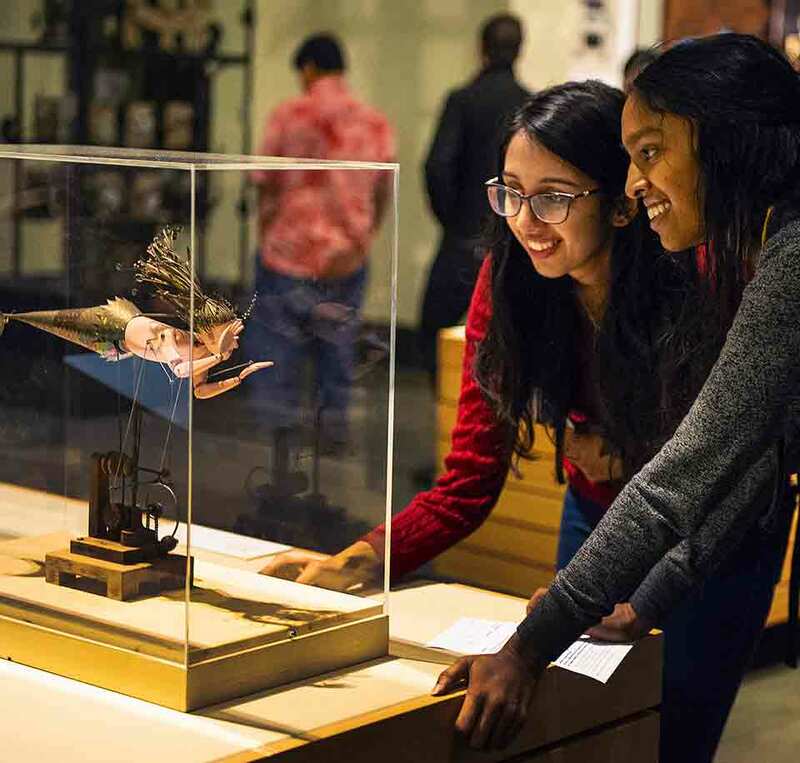 Encounter delightful designs, outlandish objects, and astounding apparatuses in this celebration of the closing weekend of Curious Contraptions. 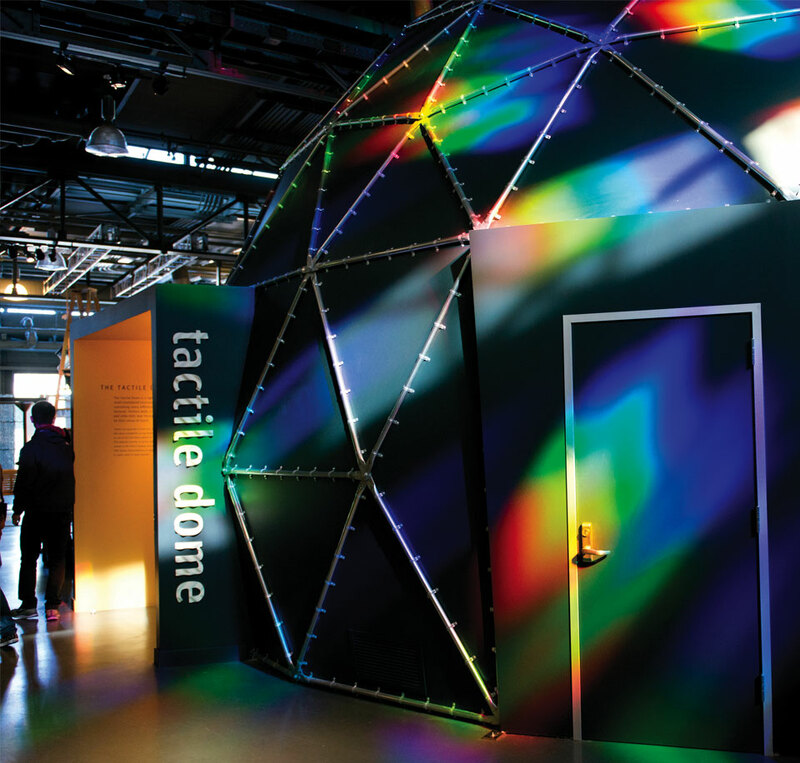 Incorporating innovators whose hands-on approaches fuse with technology in surprising and enchanting ways, prepare to encounter objects and artists that have left the expected behind to explore curious new possibilities. Top the evening off with a one-of-a-kind performance merging artistry, comedy, and song from by self-described “electronics company from a parallel world” Maywa Denki. Delight in the purported nonsense machines of Maywa Denki in this charming performance by president Tosa San. 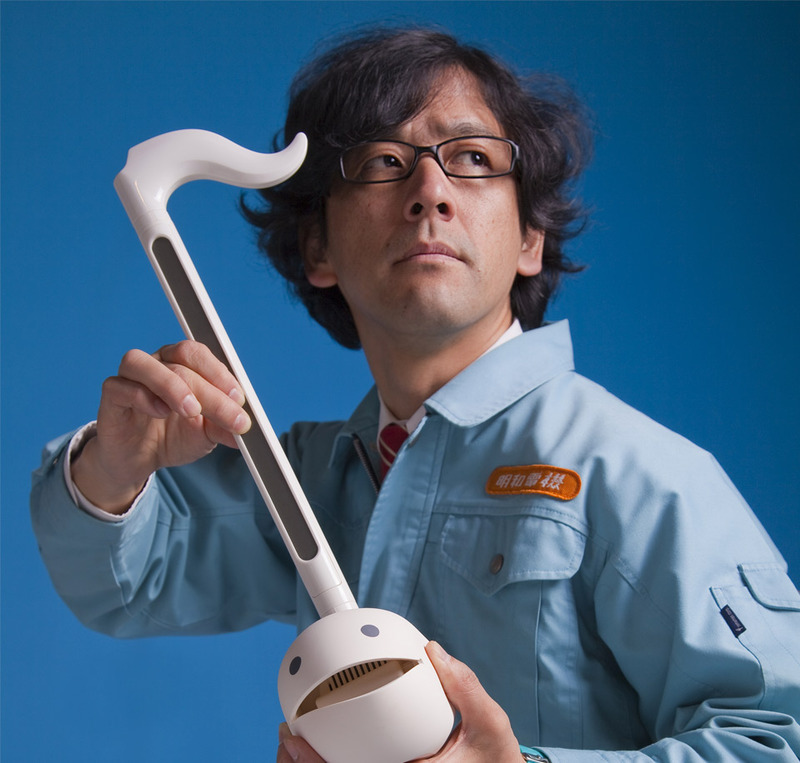 Self-described as an “electronics company in a parallel world,” Maywa Denki builds an array of handmade, absurd devices that serve as the foundation for their public performances, which are a singular blend of song, dance, comedy and art. Coalesce with CLIO, an interactive photogram mirror from artist Camila Magrane. Upon approach, she comes to life, inviting you to gaze and react and then, like a mirror, reflecting your motion back to you. Superimposing artificial and natural elements onto a human image, CLIO invites interactivity as a form of communication, leaving behind pure observation and asking you to become an explorer and co-creator of the work. Don a pair of perception-altering glasses and watch your sense of space transmute in Elaine Buckholtz’s work In a Whirl (Studies in Perceptual Glitching). By pairing vision-shifting glasses with mirrors that alter awareness, In a Whirl builds a vision of reality that is not quite connected to the real. Probe your strange relationship with the many talking machines encountered in daily life. Combining projection and robotics, The Robotic Voice Activated Word Kicking Machine is a surreal exploration of language that considers the traverse between the virtual and the physical. Speak to the machine and watch as your words transition to the virtual work, where they may accumulate, get kicked by a robotic foot—or be sucked back out into the physical world, manifesting as sound. Augmented reality unveils a hidden microcosm in Camila Magrane’s mixed-media collages. Seen through the naked eye as a series of 2D works that reframe a female figure in a sparse mechanical space, the works are enlivened through Virtual Mutations, a phone-based AR application. When moved over the works, the active motion of a fully realized 3D space is revealed. 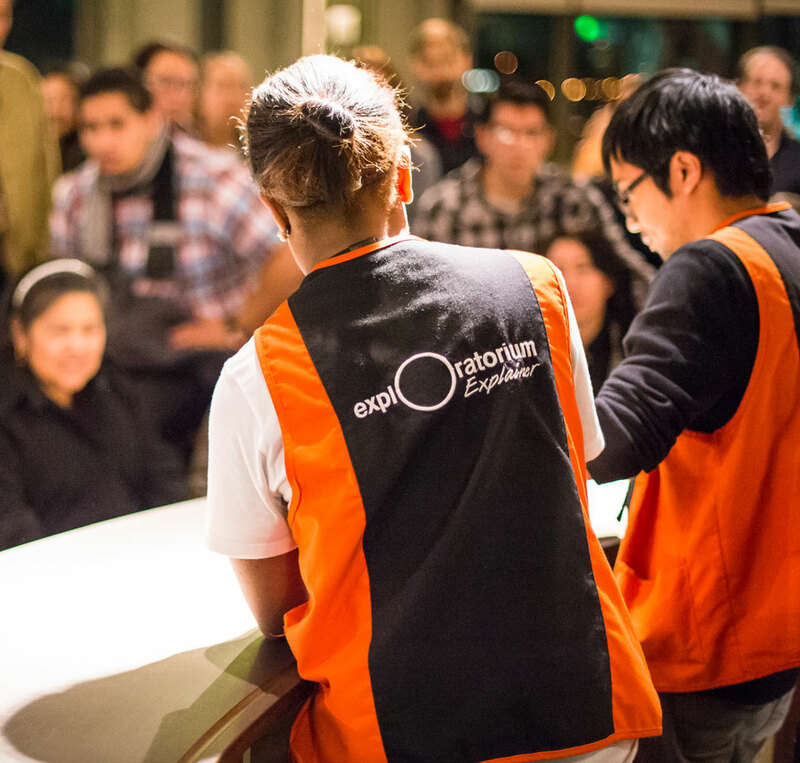 Dive into the inner workings of the 16mm film projector with a live demonstration, projector take-apart, and the chance to make your own film. Find out just how this marvelous machine works and brings still images to life. There will be tools and crafts on hand to help create your own cameraless animation to project on the big(-ish) screen. This event is open to After Dark and daytime members only and has limited capacity. This event is sold out. Please contact Cinema Arts with any questions. This special workshop and Maywa Denki’s performance are supported by Takaha Kiko Co. LTD.